Short Description: Hi, I m a vaper. I run the streets and search the market so that you don t have to. I keep my vaping gear up and running and I m here to share my discoveries with you too. Our business thrives from customers like you! It’s our aim to provide you with great products at a great price. If for any reason we haven’t exceeded your expectations or you are unhappy please contact we’ll do everything that we can to help you. 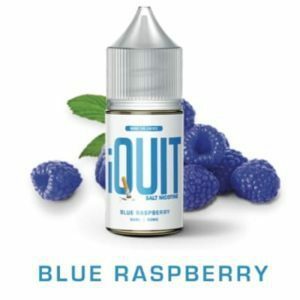 We’re an online vapeshop/headshop that carries vaporizers, vape pens and parts, glass pipes, herb grinders, dab tools, and smoking accessories. We also have free shipping and hassle-free returns.